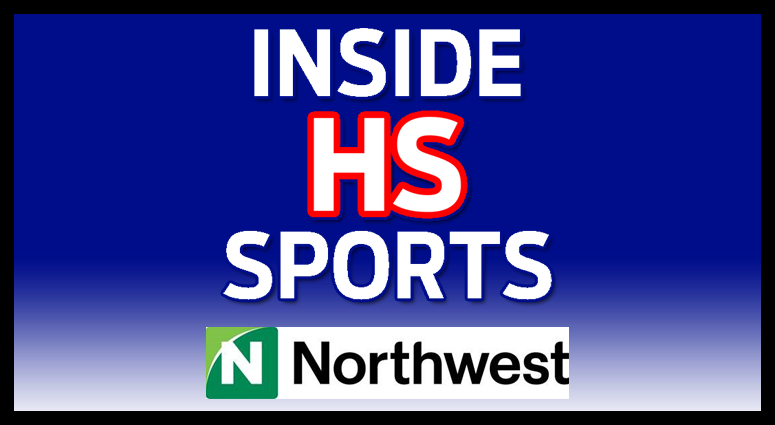 Click here for a list of NEYSA teams and a map of team fields. 2019 NEYSA NFL Flag Football Season is upon us!!! NEYSA is proud to present our 2019 NEYSA NFL Flag Football season. 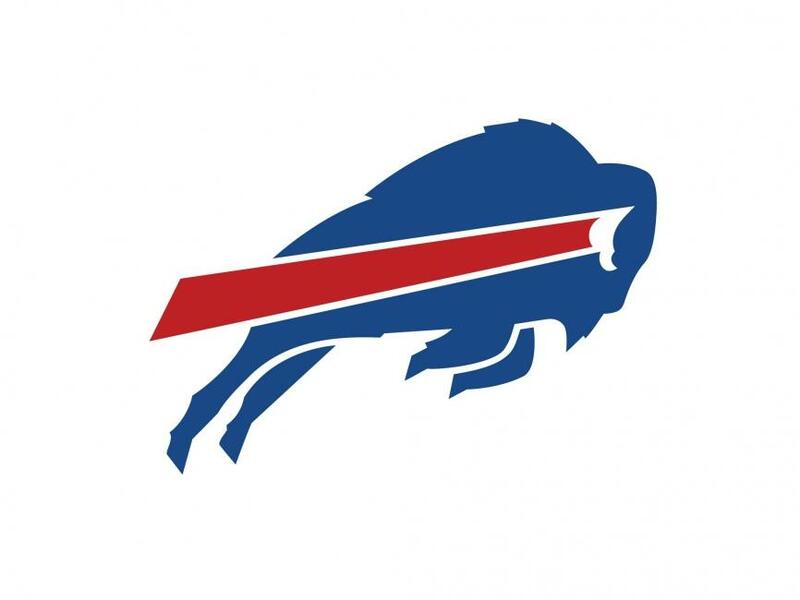 NEYSA is partnering with the YMCA Buffalo Niagara as well as the Buffalo Bills Foundation to bring you our second season of NEYSA NFL Flag Football. 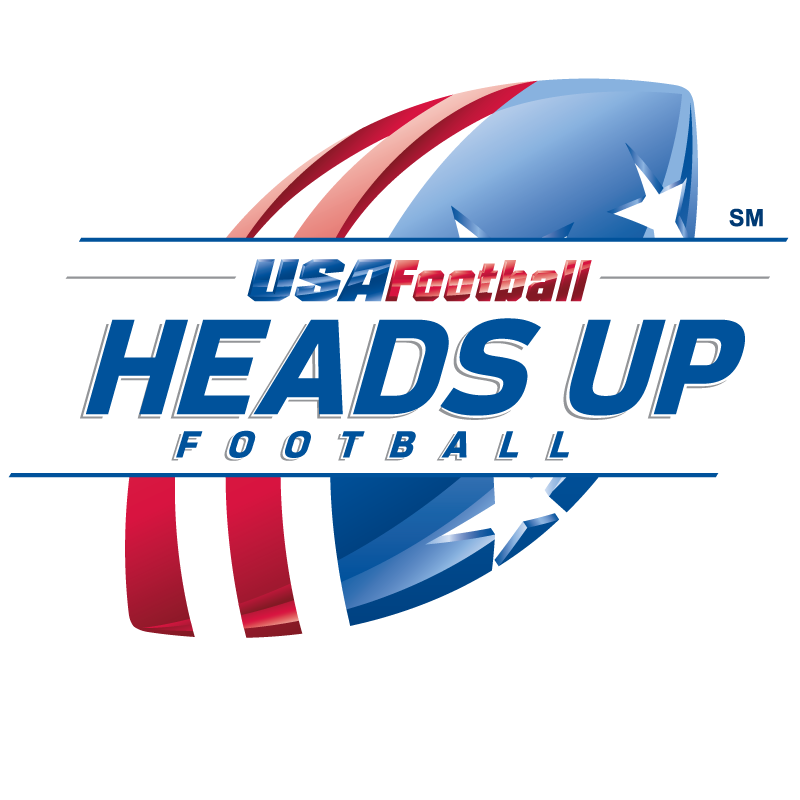 Click here to learn more about how we’re working to make football safer for your kids. 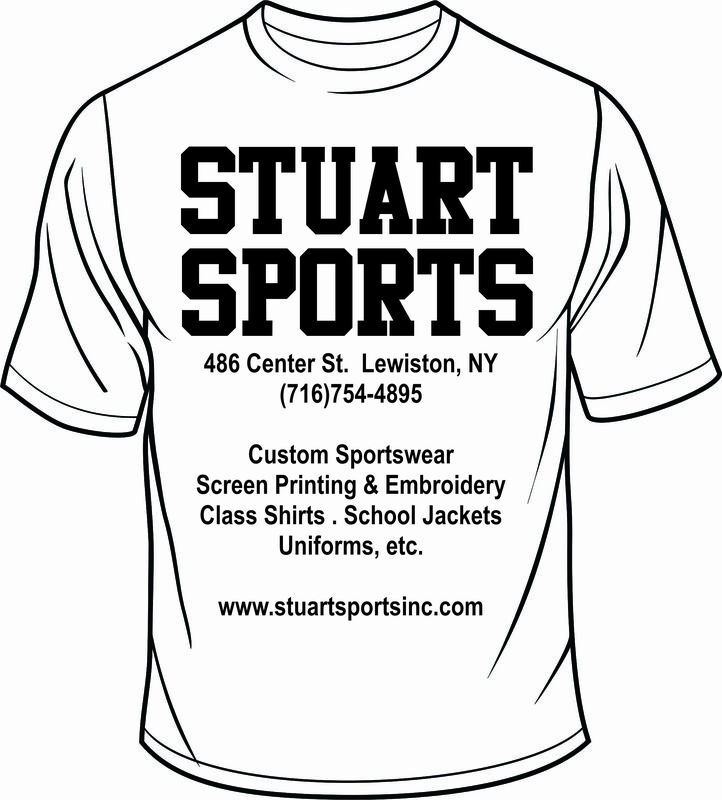 The Niagara Erie Youth Sports Association (NEYSA), established in 2014, is a youth sports organization created and managed to promote the wholesome development of youth athletes through their association with adult leaders. Rules and regulations are established to ensure the participants play in an atmosphere of safety with a competitive balance between teams. 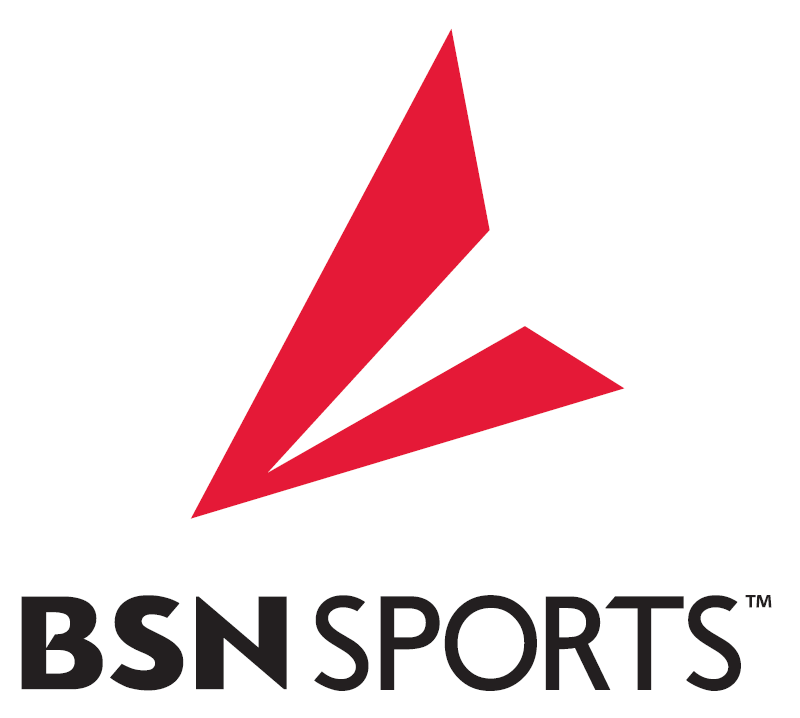 NEYSA is dedicated to teaching our community’s youth through positive role models with an emphasis on learning, playing and enjoying the sport while instilling high moral standards. NEYSA’s goal is to mentor our community’s youth by helping them become leaders and teammates and guiding their development into adulthood while stressing the importance of academic achievement and community involvement. NEYSA participants will learn to foster confidence, gain a solid sense of self-worth and learn to manage a balance between school activities, family and community. Sportsmanship, teamwork, honesty, responsibility and self-discipline are among the traits needed by our youth to face the future with positive aspirations and confidence. When NEYSA leaders teach our participants positive lessons through sports, our young athletes will learn to live by the rules as they grow and expand their opportunities and have a higher expectation of themselves and those they choose to interact with, throughout their lifetime. 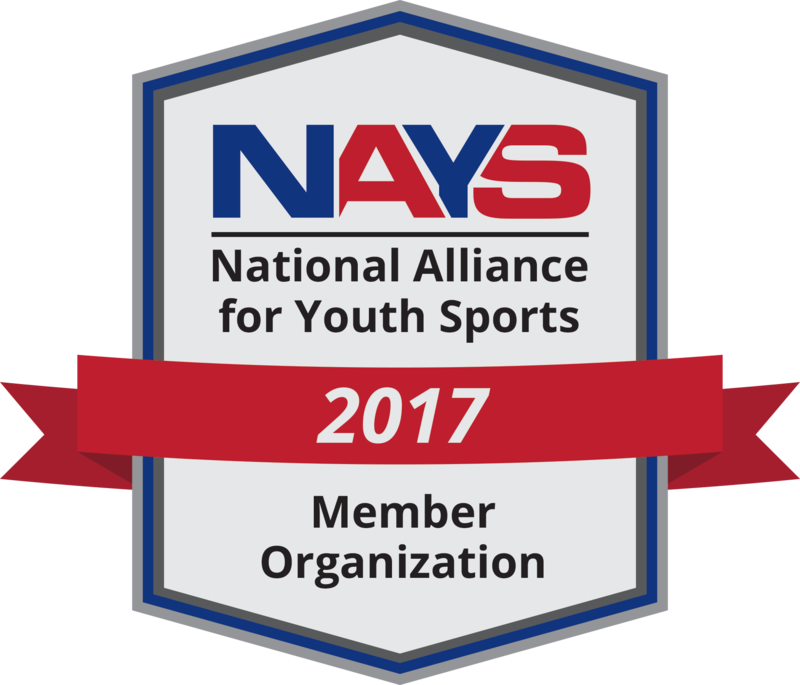 NEYSA is committed to providing a program that maintains the highest standards and promoting a fun experience for all of our participants, under the direction and collaboration of all participating organizations in our League. 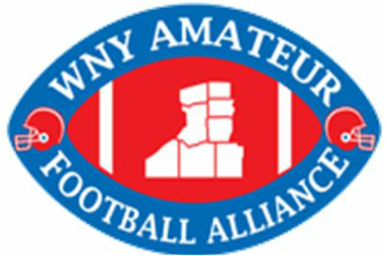 If your organization is interested in joining NEYSA, complete this form and email your completed form to our secretary, Bill Casale, for review by the league. Statistician: John Molly, Niagara Falls Jr. Finally………..Unlimited weights which will allow all youth to participate and learn the game at all levels. After all of these years you got it done. Great job NEYSA !!!!! Thank you for all your years of service as well, Coach Tuzzo. It has been a long time coming but we were finally successful thanks to the forward thinking of our member organizations.